The father of one of the San Bernardino killers has been placed on a federal terrorist watch list as authorities investigate him and his ex-wife. Syed Farook is the 66-year-old father of Syed Rizwan Farook, one half of the couple who killed 14 people and wounded 21 others in California recently. The father has come under suspicion not only because of his relation to his son but due to his lengthy trips to Pakistan, including trips this year and last year. Rafia Farook, Syed Rizwan’s mother and Syed’s ex-wife, is also being looked at closely. 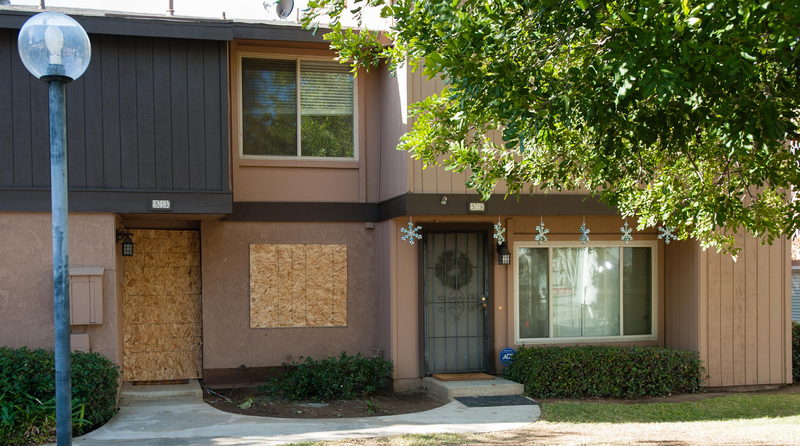 She lived at the same home that Syed Rizwan and his wife Tashfeen Malik plotted the massacre, including building pipe bombs and storing thousands of rounds of ammunition. “It’s something that we’re looking at very, very closely,” attorney general Loretta Lynch said on MSNBC over the weekend of how much Rafia knew. Officials didn’t reveal what they’ve learned about Rafia, but the Daily Caller reported that she is an active member of the Islamic Circle of North America. The Muslim group promotes Islam in the United States and supports the creation of a caliphate. It has ties to a radical Pakistani group named Jaamaat-e-Islami. Malik and both of Syed Rizwan’s parents are originally from Pakistan, while Rizwan was born in the U.S.
Rafia hasn’t spoken since the attack but Syed Farook told the La Stampa newspaper in Italy that he believes his life in America is over following the attack. 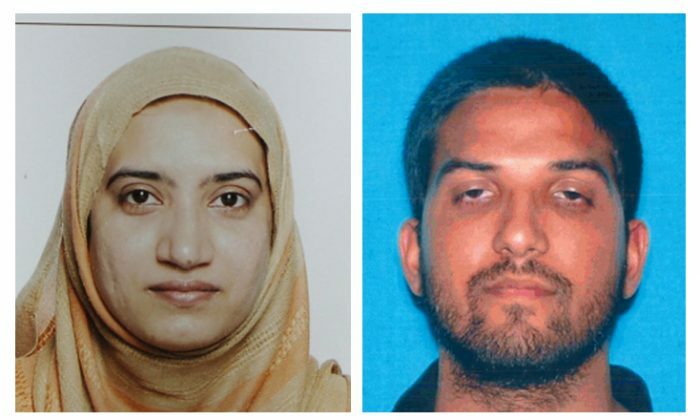 Farook says he knew his son was leaning toward violence, saying he supported ISIS and slamming Israel. After Syed Rizwan got a gun, his father grew upset and tried to convince him that politics was a better way to accomplish change as opposed to violence. The father said he tried to tell his son that the Jewish state wouldn’t even exist in two years because world powers like the U.S., China, and Russia doesn’t want it around anymore and claimed all Israelis would move to Ukraine. Syed Rizwan apparently didn’t think much of his father, siding with his mother in the dispute that led to the couple’s divorce. Rafia has said in the past that her ex-husband is an alcoholic who is mentally ill and who abused her. Syed Rizwan sided with his mother and declared the marriage must end, his father said, but the declaration only came after an argument about Jesus when the future killer called his dad an “unbeliever.” The father says he never met his son’s wife. Officials still aren’t sure whether Syed Rizwan or Malik were radicalized first, but most officials indicate that Malik was and then radicalized her husband. A family member told The Los Angeles Times that Malik became religious during college in Pakistan before starting to post extremist messages and speaking in Arabic with an unknown person on the Internet at night. The “modern girl” started to wear a veil everywhere, to the point that most of Syed Rizwan’s family said they never saw her face. Rep. Michael McCaul, R-Texas and chairman of the House Homeland Security Committee, said on Fox News Sunday that federal investigators are working hard to determine what Malik was doing before coming to America in 2014.